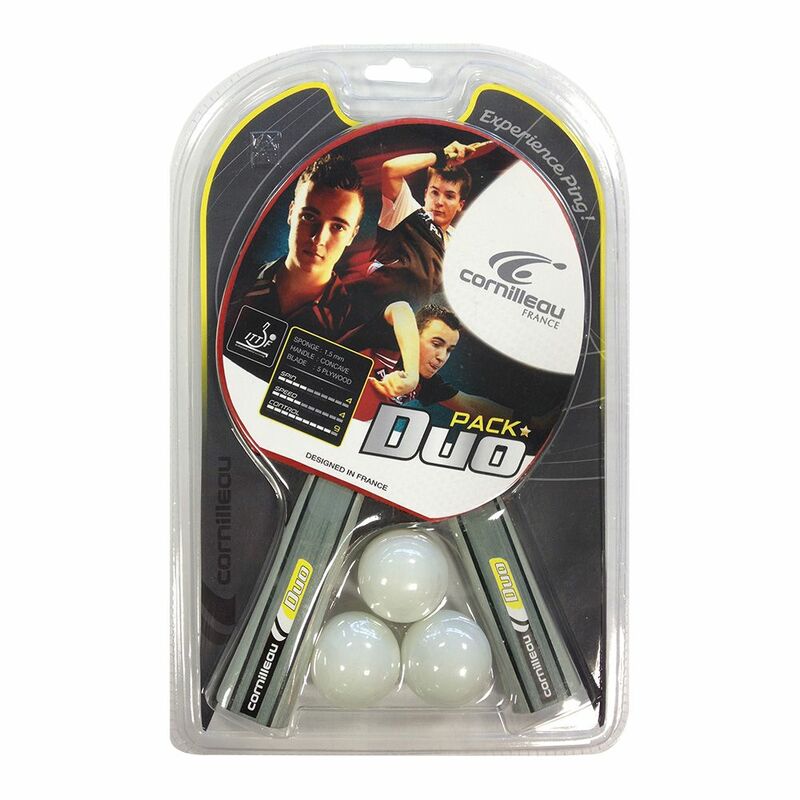 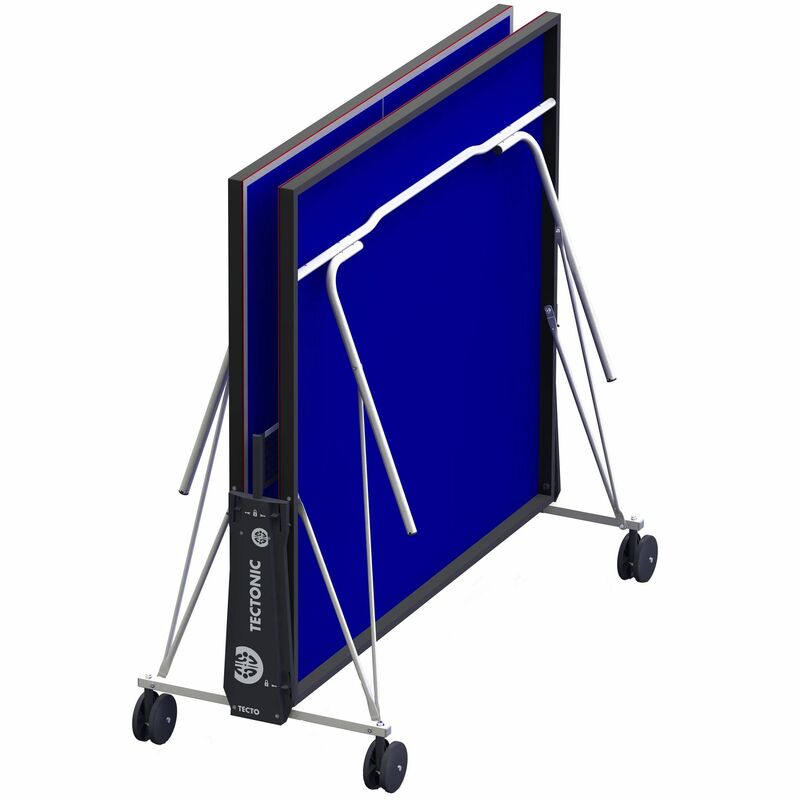 The Tectonic Pack table tennis table has been designed specifically for recreational use and comes with accessories. 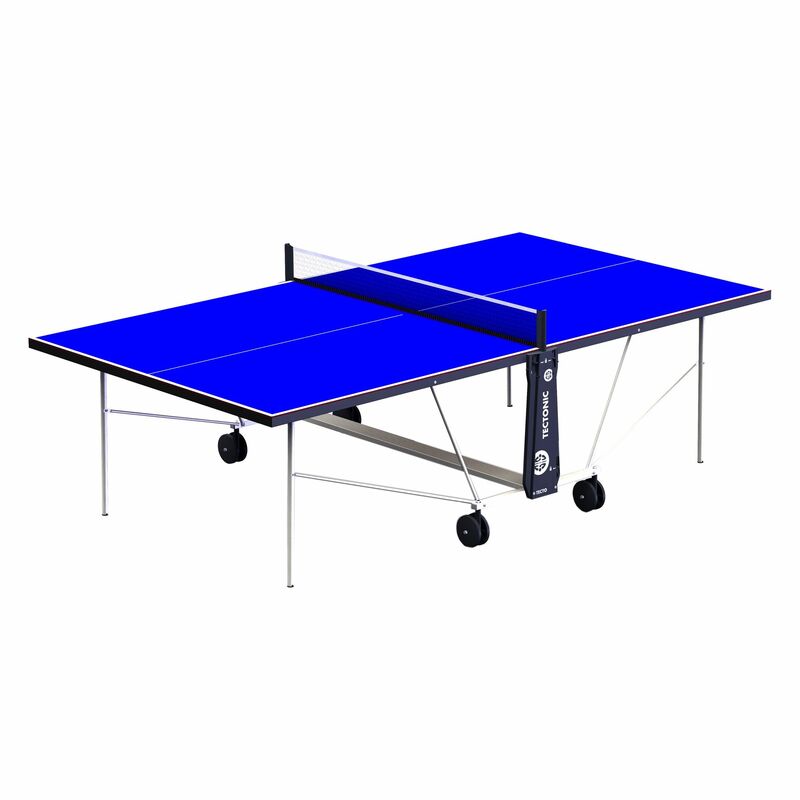 It features a 4mm resin laminate top that provides a superior bounce, while being weatherproof and resistant to corrosion at the same time. 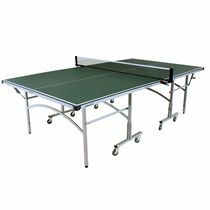 The two points locking system that is designed for the storage and playing positions ensures safety and stability of the table. 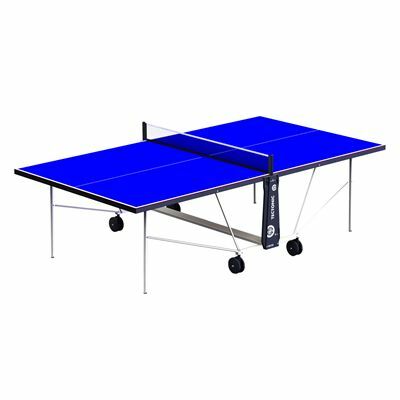 The table also includes a convenient folding system that provides safety and easy handling while minimising the amount of storage space needed. 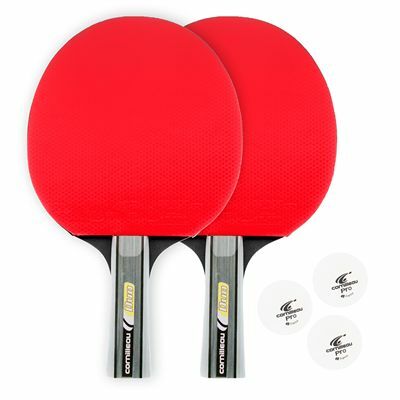 for submitting product review about Cornilleau Tectonic Pack Rollaway Outdoor Table Tennis Table.